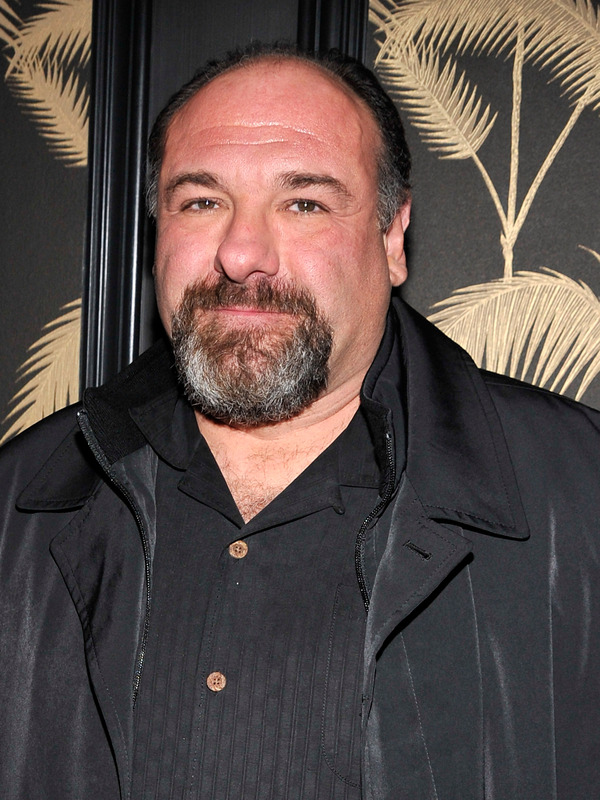 Following Sopranos star James Gandolfini's death in June, fans remembering the actor through his famous work on the HBO series and in movies like Get Shorty. But now fans can look forward to seeing the late actor in a role that they have yet to see on screen. Enough Said, one of the final films Gandolfini shot before passing away following a heart attack at 51 years old, will hit theaters Sept. 20, according to the studio behind its release, Fox Searchlight. Enough Said, which co-stars Julia Louis-Dreyfus and Catherine Keener, centers on a divorcée (Louis-Dreyfus) who falls for her friend's ex-husband (Gandolfini). The romantic comedy also stars Toni Collette, Ben Falcone, and Tavi Gevinson. And there's little doubt the Sopranos actor will add his Enough Said character to his very long list of esteemed roles.